ACYS Spirit United Goalkeeper School is an elite training program for goalkeepers from any club to improve their skills and develop proper training habits. The Goalkeeper School will harness an environment for kids of different ages to acquire a love for goalkeeping and skills for future growth as a goalkeeper. This is a progressive curriculum designed to advance the skills of goalkeepers. The sessions are by age group for both boys and girls. All players will have the chance to develop love and excitement for the important goalkeeper position. As a young goalie, you will have personal access to intimate progressive learning lessons from fundamental techniques to advance skills. Goalkeepers will be exposed to some of the needed skills such as playing with their feet and being able to become a sweeper like other professional goalkeepers in the world. The training sessions are designed with targeted focus on specific areas that young goalkeepers would develop on with fun activities and practices. You DO NOT need to be an ACYS Spirit United Soccer Goalkeeper to participate in the Goalkeeper School Camp. Don't miss out on this important, exciting and fun step in the development of your young soccer player! For more information on this program please contact the ACYS Spirit United office at 407-521-2243 or email the Spirit United Registrar at clubregistrar@acys.org. 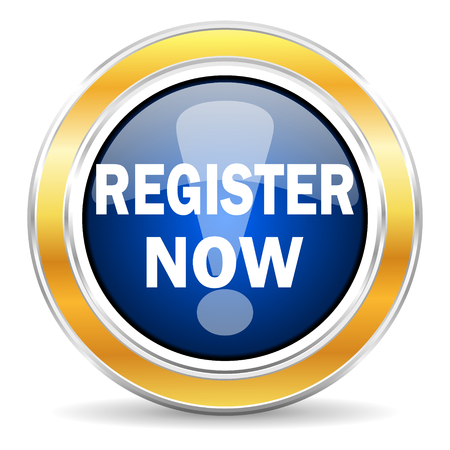 Please click on the REGISTER NOW option next to your keeper's correct category to register. All keepers must register. It's important to register with your existing GotSoccer username and password. If you don't know this information and are a current ACYS Spirit United player, our office staff can get that information for you. Please call the office at 407-521-2243 or email at clubregistrar@acys.org. If you are new to ACYS Spirit United and/or cannot remember your GotSoccer username and password Click Here to look up your GotSoccer login. Each session will be led by Cesar Baena. This level of goalkeeping instruction and expertise is a very rare offering from a Central Florida Youth Club. As a player, Cesar has had an expansive 20-year career playing professionally at the highest levels starting in 1981. This player experience includes playing for a number of teams in Venezuela and Bolivia such as Caracas FC, Estudiantes de Merida FC, Merida FC and Club Deportivo Oriente Petrolero. 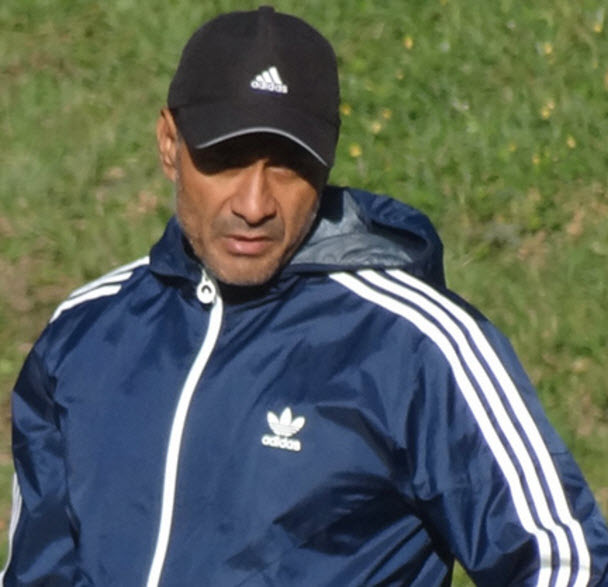 His experience also includes many years playing for the Venezuelan National Team from 1981-1997.